Any retailer that wants to stay ahead of the game in today’s breathtaking world of change has to now think in an entirely different way and adapt to the seismic shift taking place in the industry, says global retail veteran Andrew Jennings. 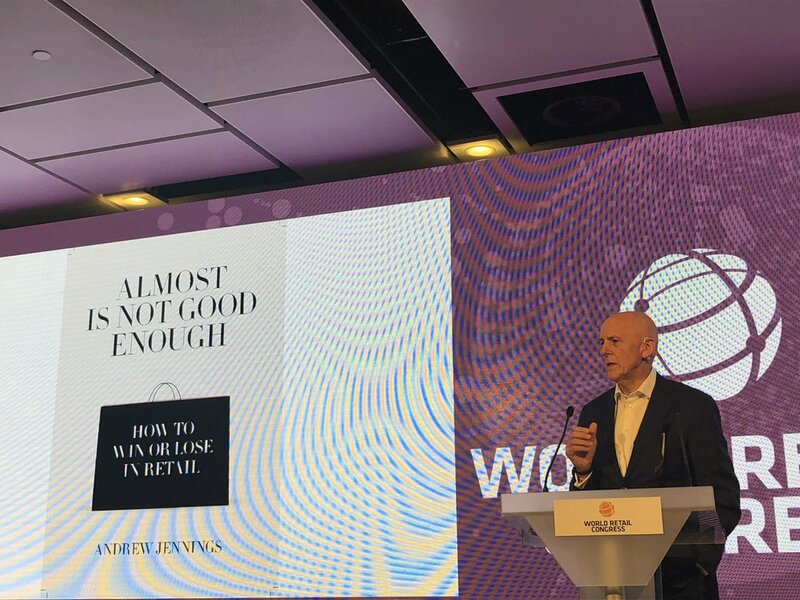 Jennings, a former CEO of Holt Renfrew, has launched his new book, Almost Is Not Good Enough, where he says if retailers get this wrong, or move too slowly, the customer will be lost forever. Jennings had a 45-year career as a senior retail executive at leading brands including Woolworths, Saks Fifth Avenue, Holt Renfrew and Harrods. He said he wrote the book to share his insights gained from nearly five decades in the industry. “I think we’re in an unbelievably interesting phase in retail. Interesting on the basis that things are changing fast,” said Jennings. “Someone said to me the other day ‘Andrew how would you describe the pace of change present?’ I spent a few years living and working in Germany and you’re driving down the Autobahn at 140 kilometres an hour and you look in your rear-view mirror and something has passed you. It’s your competition. The book offers top tips from about 35 of the world’s top retail CEOs and Company Chairs on how retailers can stay relevant in today’s changing retail landscape. It covers a range of themes, rules and common mistakes for applying technology innovations, to perfecting the supply chain and identifying what customers want. All profits from the sales of the book will go to The Prince’s Trust, a charity founded by Prince Charles that supports disadvantaged young people to help get their lives back on track through employment, education and training. Jennings is the chairman of the Trust's Retail Leadership Group. “Everyone has to understand that the customer is no longer just the king. I call them the super being. They are in charge. Why are they the super being? Because they have all information at the touch of a button whether that’s looking at what is a competitive price, what is the content of that product. They know exactly what is happening,” said Jennings. Both technology and discretion used to create an experience for clients. Jennings said the retail graveyard is full of once great businesses that were relevant that became irrelevant because they ignored those four factors. Today, retailers have to be omni channel businesses to be successful. “That’s a very, very tough call for retailers. You’ve got to make sure you stay on top and in line with what the customers want,” he said. “Another factor, is to achieve the goal of staying relevant you’ve also got to think 3D-mensional and the three Ds of 3D-mensional are differentiation, distinctive and delivering. Each one of those are really important. Number one differentiation. Customers have neither the time nor the inclination to give retailers a second chance to make a first impression. 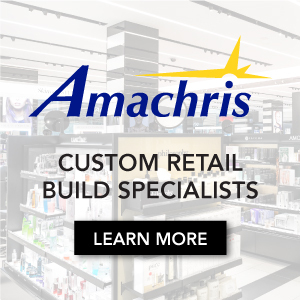 They want retailers to get it right, right away. And differentiation is everything and relevant retailers need to make the shopping experience stand out from the competition. You need to be what I call a category of one. “My second D is of course distinctive. You’ve got to be distinctive today in everything that you’re doing. And again, it needs to stand out from the rest of businesses . . . What’s the personality of that brand? Why the title of the book? “Throughout my career I’ve had many people say to me ‘Andrew we’ve nearly hit our budgets or we didn’t quite line up those designers to come in. Next year we’ll make the target number we should have hit this year’. 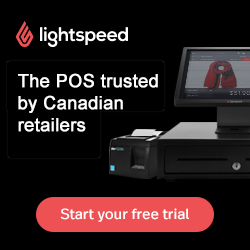 And that’s not going to cut it in this fast-moving industry that retail is in today. I don’t think it was ever acceptable but we have to constantly say to ourselves ‘how can we exceed our customer’s expectations? How can we truly give them that extraordinary experience?’ Because it’s that extraordinary experience that is required to stay relevant because almost is not good enough,” said Jennings.